The Werks C&C began its operation in 1995. Through the years we have been able to build and maintain a dedicated loyalty among our customers by maintaining a high degree of both quality and customer satisfaction. 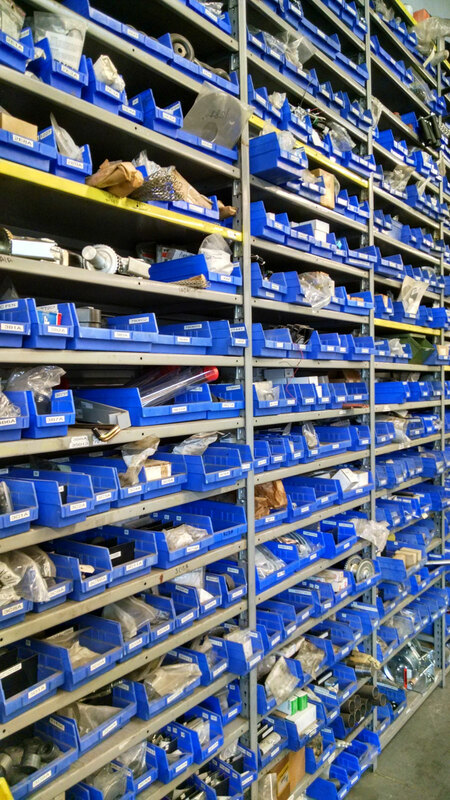 At The Werks, our customers depend on us for the machining, Machine tool repair and parts inventory we supply at a very competitive cost. The quality management system we’ve adopted helps to make sure that every project we do meets our customers’ stringent requirements. Because of this our Arizona customer base has gradually grown. We now cover the entire state of Arizona. 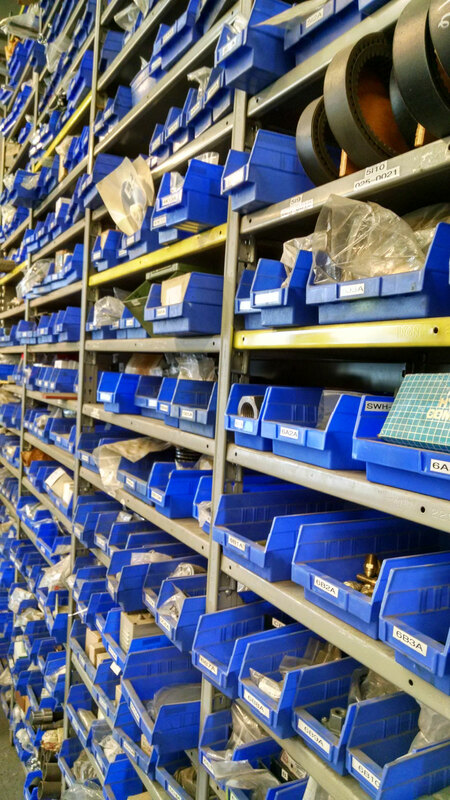 Our customers depend on us to provide quality parts and efficient services with quick and timely delivery. 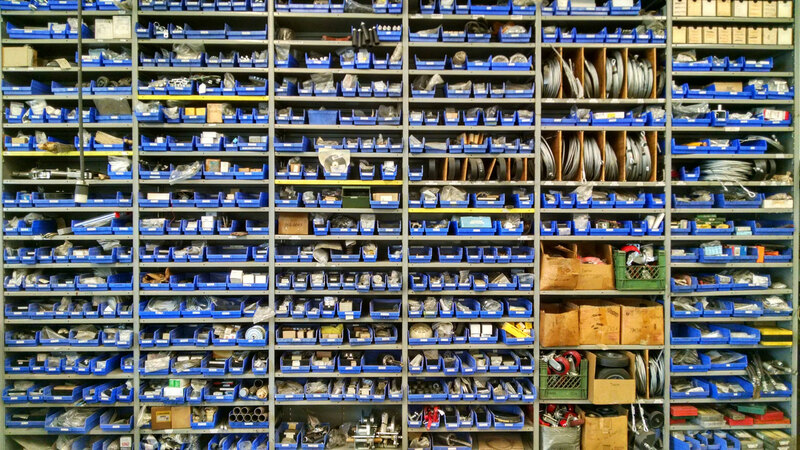 High Quality Tools for Knee Mill parts.